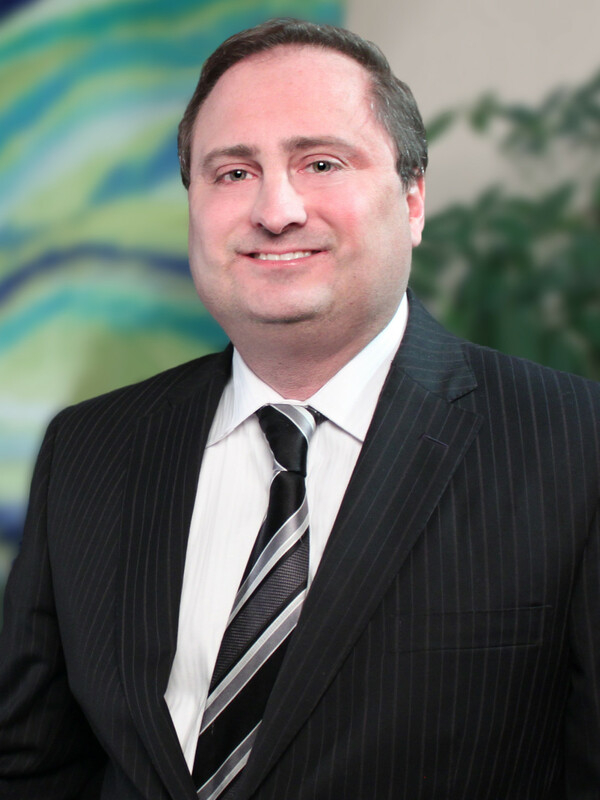 On March 18, 2019, Greenbaum litigation partner Alan S. Pralgever, with the assistance of litigation Counsel Gary L. Koenigsberg, achieved a significant victory in the New Jersey Appellate Division in the case of Parker v. Parker. 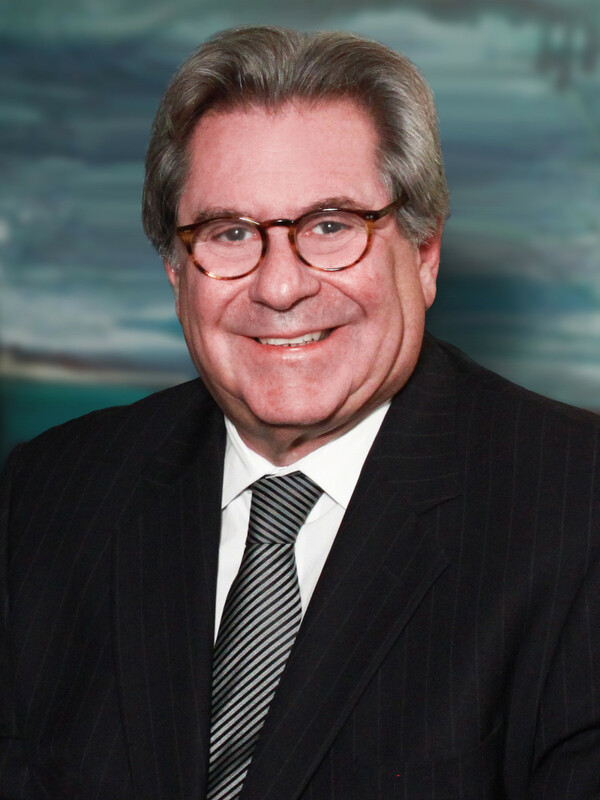 Affirming the trial court’s December 2016 ruling in favor of our client, plaintiff Richard Parker, the Appellate Division found oppression, breach of fiduciary duty and bad faith on the part of Parker’s defendant brother, Steven Parker, with respect to two family held businesses which were the subject of the litigation. The case involved the two brothers splitting up two corporations in which both were 50% shareholders. The two businesses operated jointly on a single piece of property, however the brothers operated their respective companies independently. There was no functional operating agreement in place. The plaintiff suffered the consequences of his brother’s business losses, which amounted to as much as $500,000 per year, and filed a lawsuit in which claims relied on the New Jersey Oppressed Shareholder Statute. The trial court ruled that the defendant had “oppressed” the plaintiff, breached his fiduciary duty and acted in bad faith. Significantly, the Appellate Division also affirmed the trial court’s use of the filing date of the complaint as the correct valuation date. The defendant sought to have the trial court adjust the date of the complaint to a later date, so as to account for large but not necessarily profitable contracts that one of the businesses had recently entered into with a major media company. The Appellate ruling affirmed that these new contracts were “inchoate” at the time of the filing of the complaint and could not be evaluated separately from the valuation of the business as a going concern. Effectively, the defendant was seeking a double recovery: one for the buyout of his stock and another for separate profits from the new contracts, however the Appellate Division ruled that such double recovery is contrary to New Jersey law.